Universal Pictures has announced they have indefinitely delayed Chris Pratt’s Cowboy Ninja Viking. Without a given reason, the studio has pulled it from its original June 28, 2019 release date. The film remains in active development and will be given a new release date at a later time to accommodate the production schedule. 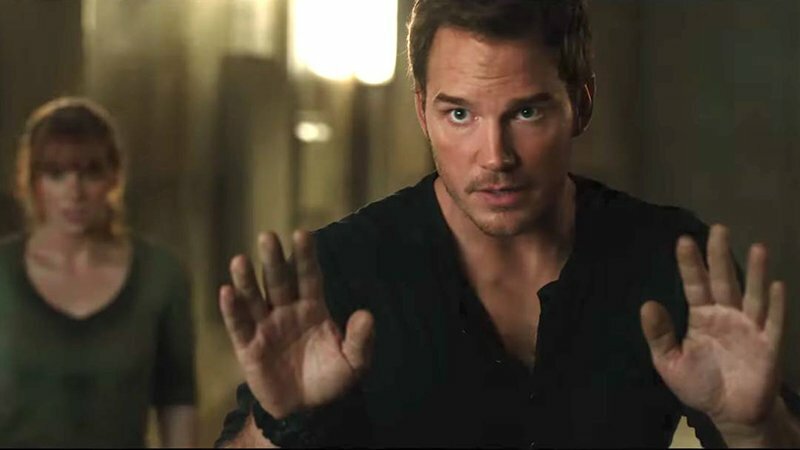 Chris Pratt (Guardians of the Galaxy and Jurassic World franchises) was set to star as a new kind of assassin in the film who manifests the toughest skills of three different personas: Cowboy, Ninja, and Viking. The hard-edged actioner laced with attitude is based on the Image Comics graphic novel by AJ Lieberman and illustrator Riley Rossmo. Priyanka Chopra (Quantico, A Kid Like Jake) was recently brought on board to play Pratt’s love interest in the project. Michelle MacLaren (Breaking Bad, Game of Thrones) was set to direct the film. Fans will remember that MacLaren was originally going to make her feature directorial debut with last year’s Wonder Woman before she left over creative differences. She most recently helmed the pilot for HBO’s The Deuce, and also has the WWII thriller The Nightingale in development at Tri-Star.